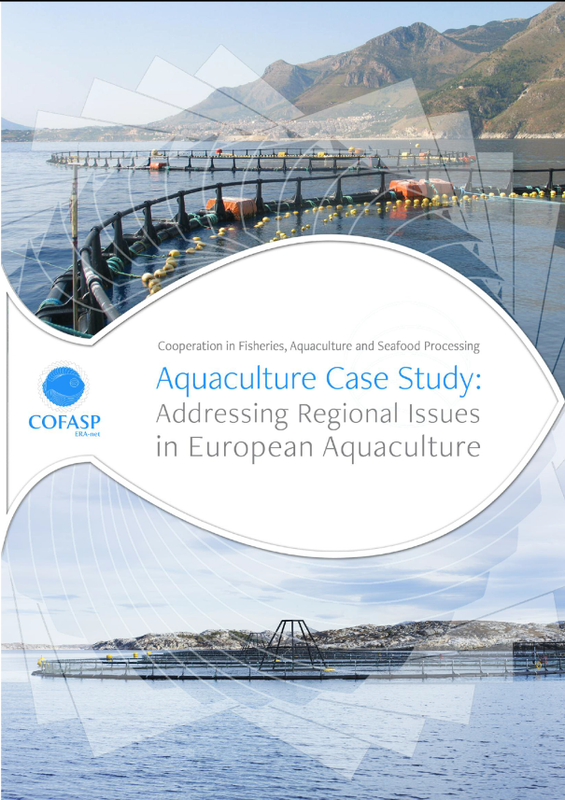 COFASP (EU ERAnet Cooperation in Fisheries, Aquaculture and Seafood Processing) includes case studies as means to promote the emergence of joint research programs in fisheries, aquaculture and seafood science between European countries. 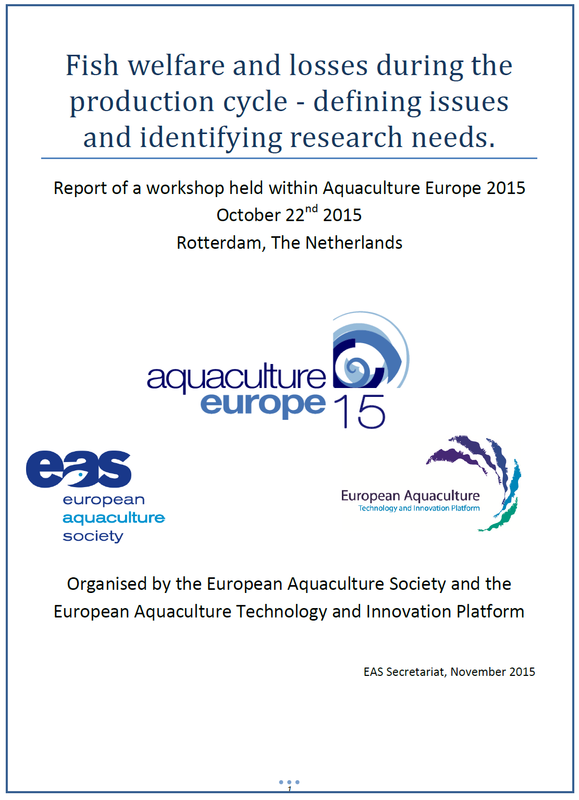 The case study for the aquaculture sector looked at similarities and differences in research priorities between north and south with workshops in Rome, Italy and Frøya, Norway. Oceanic Institute (OI) of Hawai`i Pacific University, located in Waimanalo, Hawaii, is a directed research unit of the university and is dedicated to marine aquaculture, biotechnology, education and training, and coastal resource management. OI seeks candidates to serve as Director of the Aquatic Feeds & Nutrition Department. A PhD position is available at the Department of Biology. The appointment has duration of 3 years with the possibility of until 1 year extension with 25% teaching duties in agreement with the department. 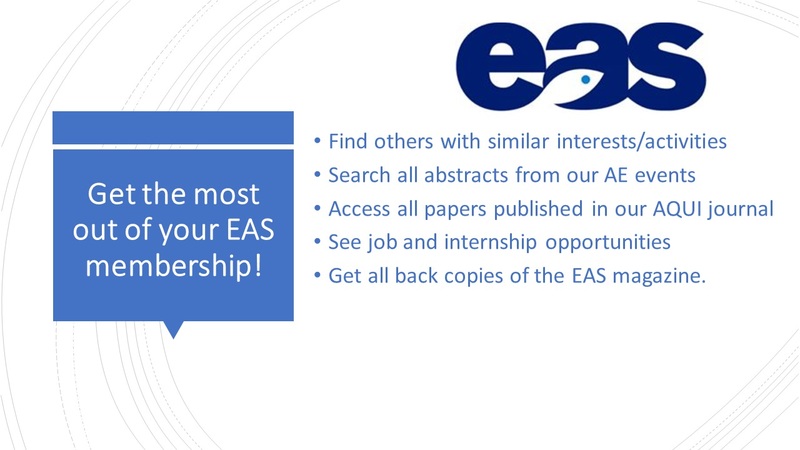 The position is financed by NTNU and has a special responsibility for the internal funded pilot program in “Environmental interactions of sea based aquaculture”.